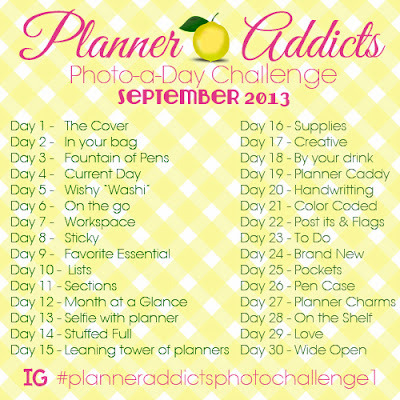 Cherished Treasures: Day 24 Planner Addicts Challenge - Brand NEW! Day 24 Planner Addicts Challenge - Brand NEW! This might be my favorite photo-a-day of the challenge! I just received in the mail some super cute washi tape! I got this set of thin washi tape from the web site, Jane. It's a great site that has daily deals and while this deal is over, you can check out her Etsy store, Sage K and Co. I don't have much Christmas washi tape and I found this on another website that features daily deals, Crafty Steals, and always super fast delivery! And my last washi purchase is from Cute Tape, and they have so many washi tapes to pick from. 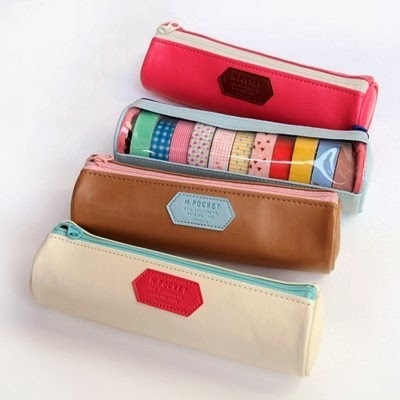 masking tape case! $15.99 and a great way to see your washi tape! How to Sell Your Old Cell Phone for Cash! Starting Now . . .
My Pink Scarf is finished...with LOVE. The Cat is out of the Bag! Trading one Madonna for another. Pardon My Dust- New Site! My New Bog Name is California Coastal Home!